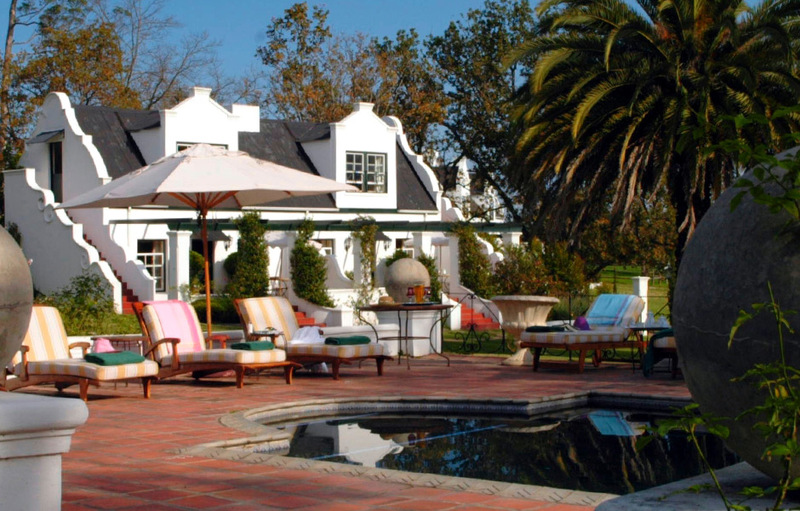 Set on a vast 700 hectare estate near Plettenberg Bay and Nature’s Valley on the Garden Route, this award winning five-star boutique hotel is the perfect place for your family vacation. Consistently rated as one of the best hotels in the world and a member of Relais & Chateaux, the hotel is known for its courteous service and delicious cuisine. 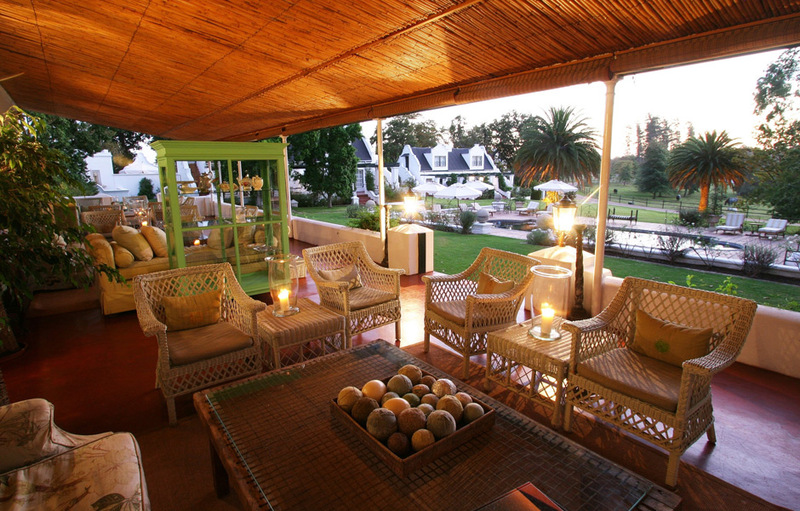 Full of old world charm, this country style estate has just 12 delightfully decorated suites. 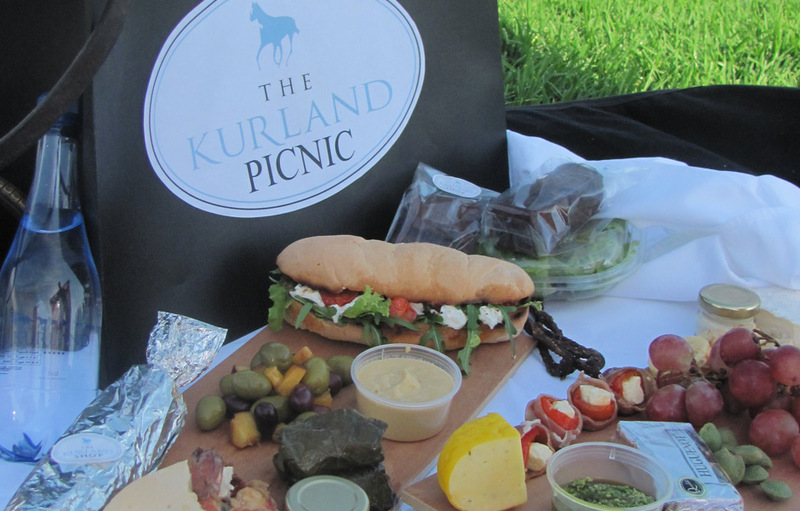 The temperate Mediterranean climate makes Kurland an ideal year-round vacation destination. Guests are free to set their own pace and explore a variety of country pursuits and new experiences. Kurland’s Spa is all about rest and relaxation. While the kids are at play, why not be a little self indulgent and let this intimate sanctuary of calm assists you to relax and unwind. The Spa’s world-class facilities include a private steam room, sauna, therapy rooms, relaxation area, a gym and a refreshing plunge pool. Highly trained therapists are on hand to deliver a personalised and discreet service either at the Spa or in the comfort of your own suite. Kurland’s restaurant uses the very freshest ingredients. Guests will enjoy a true taste of South African in the delicious meals made from locally organically grown seasonal produce, freshly caught line fish, large Cape lobsters, mussels and oysters. Farm-style breakfasts give you energy for the adventure filled day ahead. Dine where the mood takes you, whether it’s the Library, Veranda, Pool, Courtyard or your own private terrace. Weather permitting, The Courtyard offers a distinctly romantic Mediterranean ambience, with its picturesque fountain and candelabra. 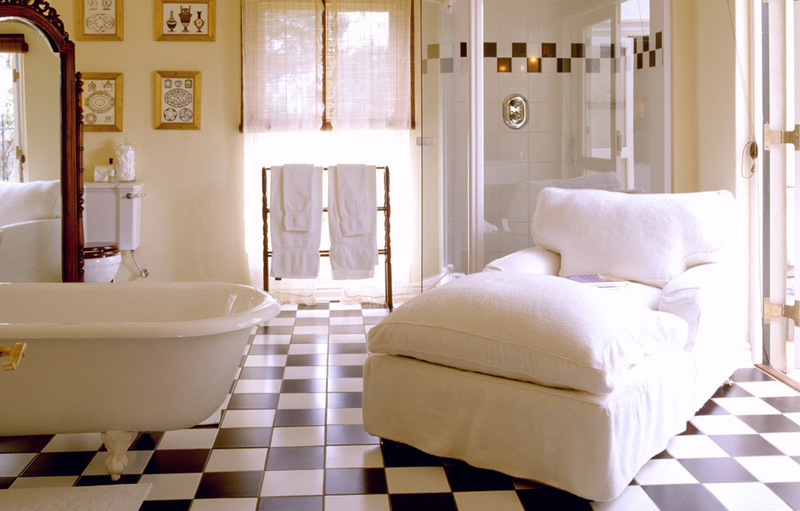 Oversized beds, exquisite linens and huge en-suite bathrooms are what you can expect in your private suite. 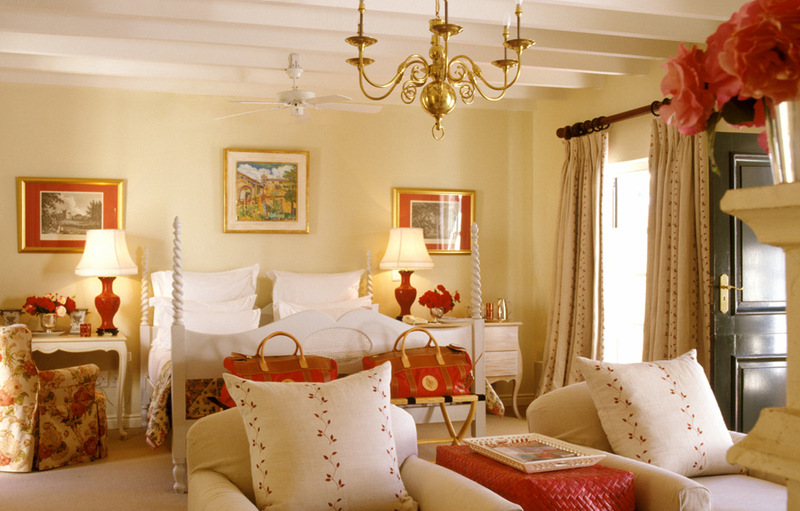 Each suite is tastefully decorated in romantic florals and playful pin-stripes and antique furnishings. Lounges are comfortably appointed and every modern amenity is available. All suites have private terraces, telephones, satellite television, safes, mini-bars, heated towel rails and under-floor heating. The superior suites all have private pools while the luxury suites have secluded courtyards and water features. 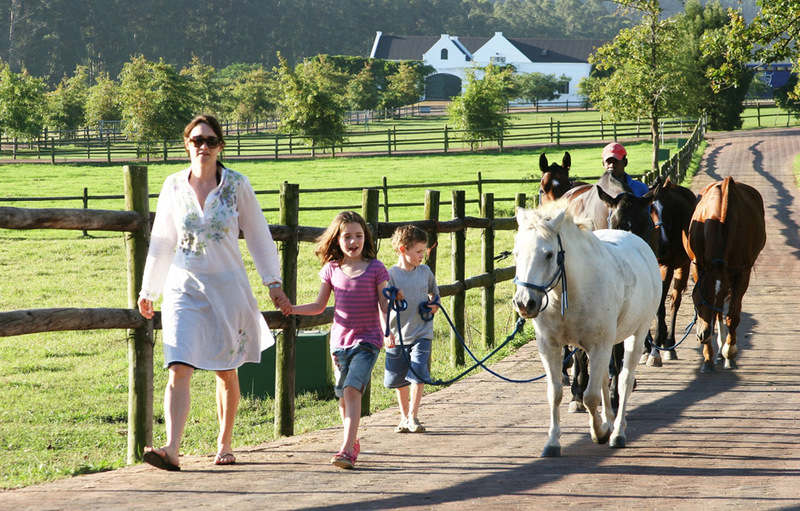 Children of all ages are welcome at Kurland, which boasts extensive play areas and a dedicated children’s dining room. The Luxury and Superior suites all have private loft rooms that are specially furnished for children with their own en suite bathrooms.